This model’s adoption to the telemetry or SCADA systems or to the third-party data loggers is truly effortless. 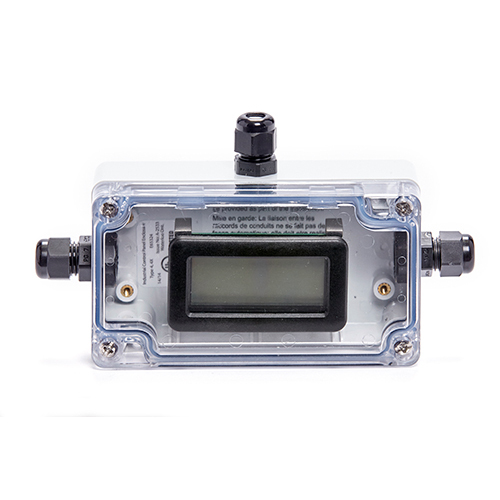 This model’s adoption to the telemetry or SCADA systems or to the third-party data loggers is truly effortless. Connection to the digital displays is also possible. 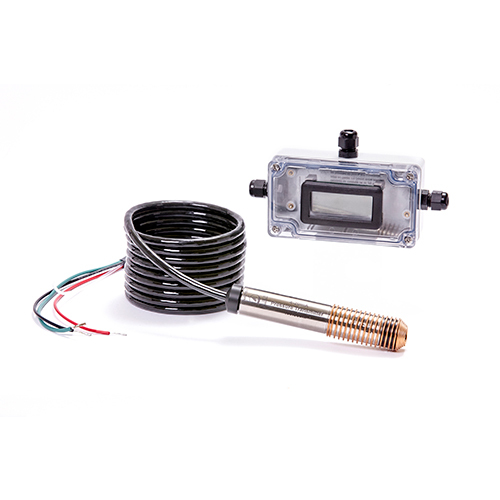 High accuracy when defining water level is possible with this instrument which can be used with many different apps. 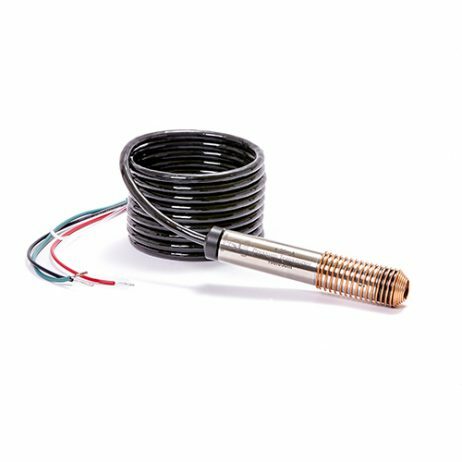 The unite of a well-known and popular among users pressure transmitter and an electrical loop provides the customer with the best results. 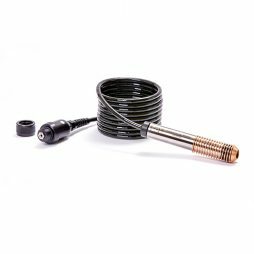 Any telemetry system is easy to connect to because of the vented cable which consists of three wires.